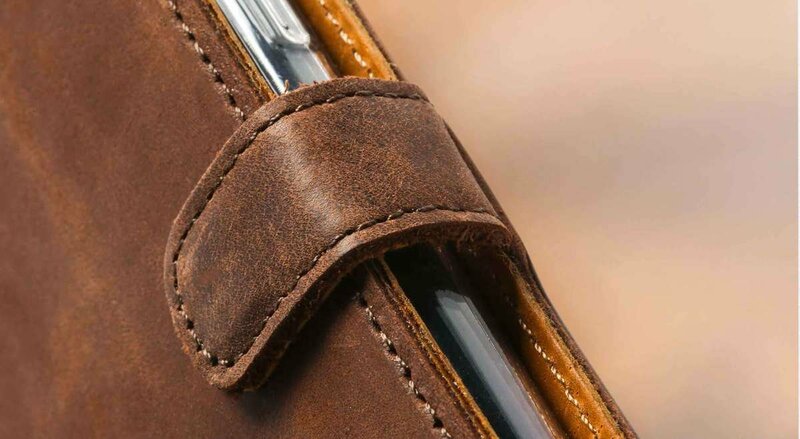 Quality leather mobile phone cover, very stlish, well made with pockets for credit cards, etc. Excellent case for my phone. Some handy card holders are also a nice touch. This was just what I was looking for, a quality product that looks great. Absolute quality, just as advertised. very happy. Great aesthetics, I think this looks great but the build quality is not great. After just one day, the back cover was peeling away from the plastic which holds the phone on the inside. I would say the build quality is the same as the ones you will see in the high street, but it does look much better. If you are after a quality cover, this is not it. If you want a better looking case, then go for it. If you want both, look on Etsy for the hand made one! I wish I had. Arrived promptly and well packed . Good quality leather nicely finished . 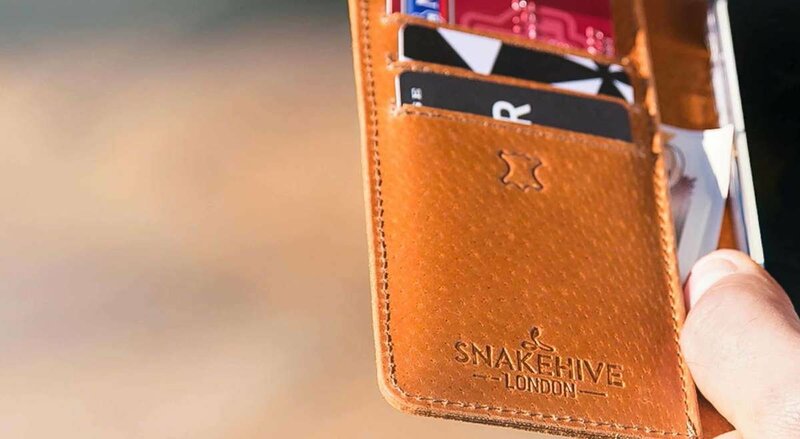 This phone case is very good quailty, i have previously purchased phone cases from Snakehive and never had any problems, they have allways lasted longer than the phones. Great product looks expensive benefits, from regular cleaning with a Leather cleaner to keep it looking good. Excellent service the leather wallet was deliverd the day after ordering. This is my second purchase and I will be returning.